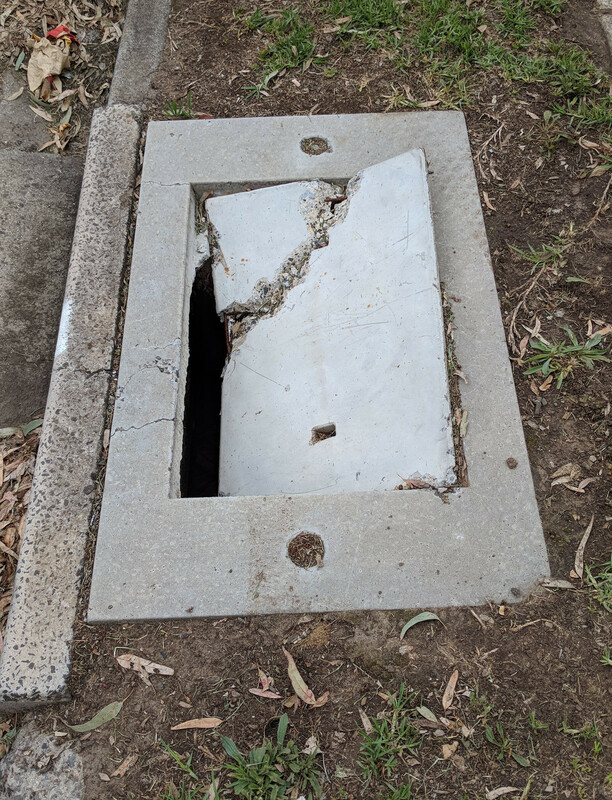 A Stormwater Pit is a reinforced concrete chamber constructed below ground, designed to accept rainwater from surface inlets and/or one or more upstream stormwater pipes and to discharge this rainwater into a single downstream stormwater pipe. 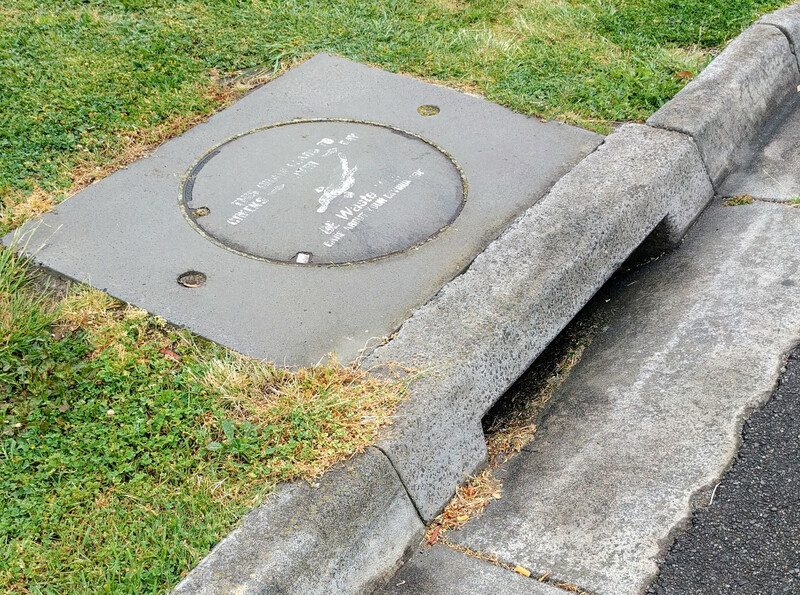 There are many types of stormwater pits which are known by various names throughout Australia. The list below is an attempt to try and group pits into types & sub-types and identify a preferred name and alternate name for each type. (Comments & suggestions would be greatly appreciated). 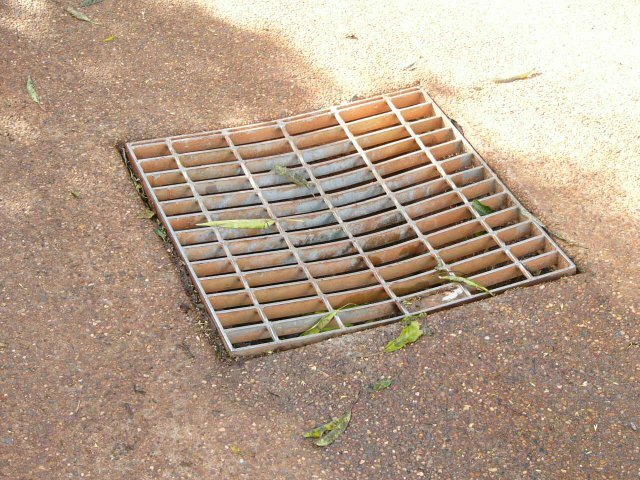 About half of the above would have grates and could be referred to as a Grated Pit or Grated Inlet Pit. Some stormwater pits may have a Useful Life in the order of 80-100 years.